← How to Fill Out PDF Forms Electronically? Use PDF Form Filler to Fill and Save PDF Forms? 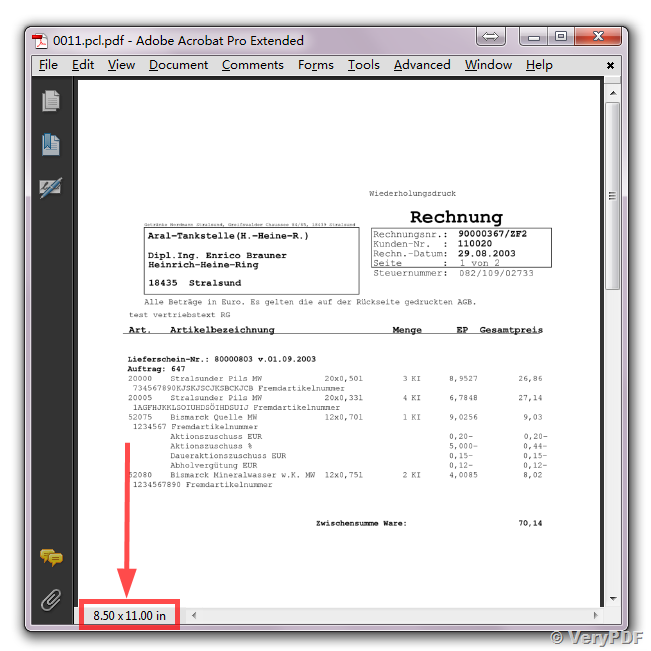 How to set paper size to PDF file when convert PCL file to PDF file with -raster option? I had a customer report to me that PDF Documents they create using PCL Tool and the -raster switch are produced at 35x48 inches in size. Is this normal or expected? Is there some combination of command line switches that should be employed to produce a raster pdf document and still maintain page size? If this problem can't solve this problem to you, please feel free send to us your sample PCL file for test purpose, after we checked your sample PCl file, we will figure out a solution to you asap. Thanks for getting back to me. The issue arises when we combine the Page Select with the -raster switch. Without -raster we can properly assign page size to A4. With -raster the PDF Size is 35" x 45". Thanks! How to call PCL to PDF Converter SDK from C# source code? 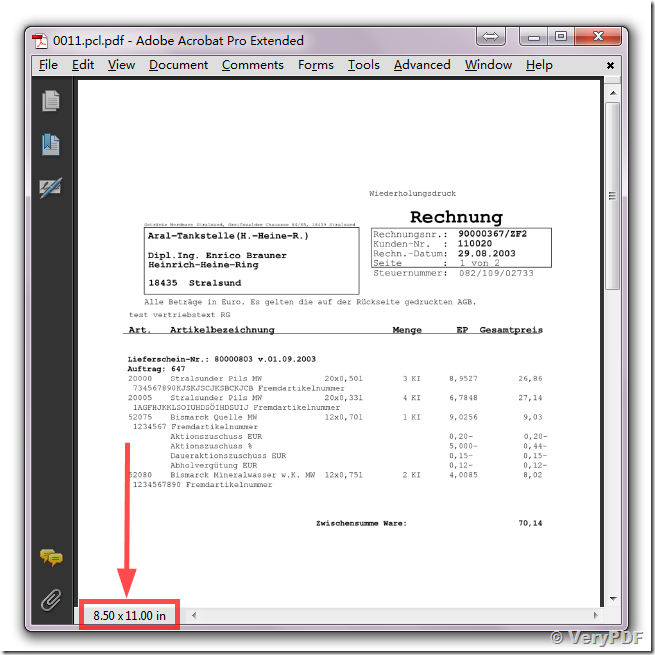 How to convert PCL file to PDF file with A3 paper by pcl5c.exe application? Is there any way to integrate pcl into pdf application? How to convert pcl to bmp via command line? Software Development Kit—Convert PCL to PDF in Visual C++, Visual Basic, etc. This entry was posted in PCL Converter and tagged PCL Converter, PCL to PDF. Bookmark the permalink.